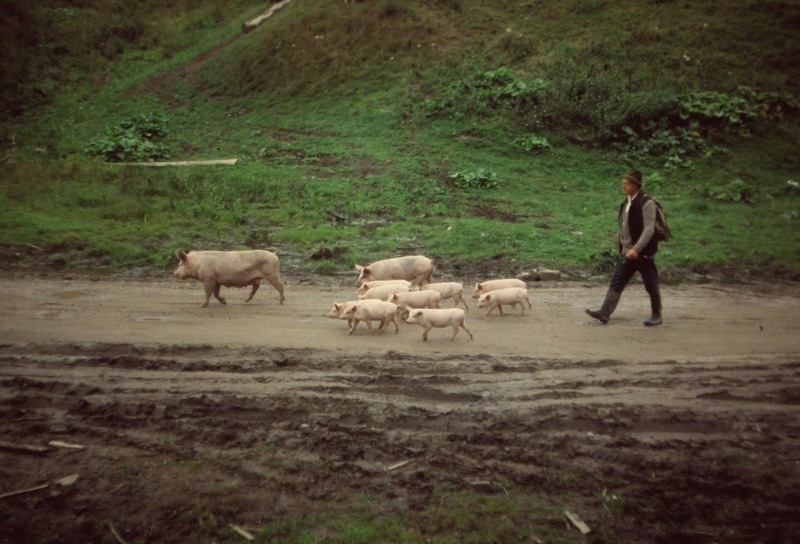 The polar opposite of a factory farm. 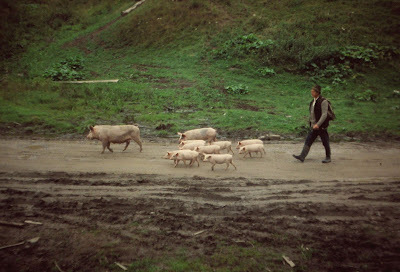 A pig herder in Romania. This is the model my home province, Manitoba, Canada is striving to emulate. WHY?